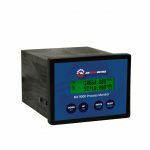 DVV – Dispensing Volume Verification System is ideal for verifying accuracy of programmed volume versus dispensed volume, such as for adhesives, lubricants, paints and sealants. 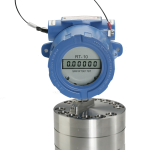 Ideal for flow rate and total local display in hazardous areas such as in offshore chemical injection skids. 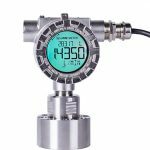 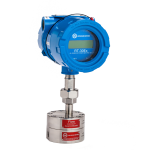 Ideal for monitoring various fluids in applications in industrial flow measurement where a simple, compact & easy-to-use remote panel meter is required. 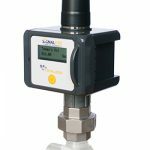 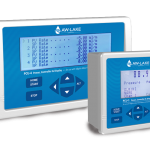 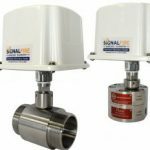 Ideal for any industry or flow measurement application where a local rate and total display is required and in locations where equipment is exposed to the elements. 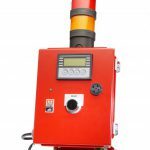 Ideal for any industry where a local rate & total display is required, such as in offshore chemical injection, hydraulic fracturing, or industrial paint spray booths. 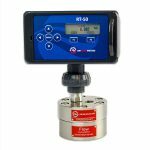 Ideal when adding flow meters where there is no power – no need to run wires/conduit, installs anywhere in minutes.